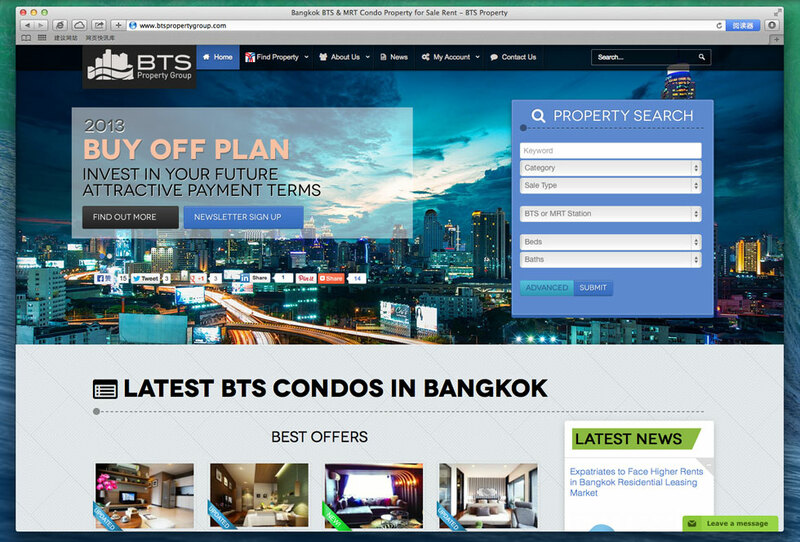 BTS Property Group offers experienced help to investors purchasing rental properties, either residential or multifamily for long term investing. We also help investors to buy, fix and resell properties for short-term investing. We teach you how to build a strong Real Estate portfolio and to develop a retirement plan. Finally, we have added a NEW comprehensive Real Estate Investment Program to educate those who have intentions to invest.